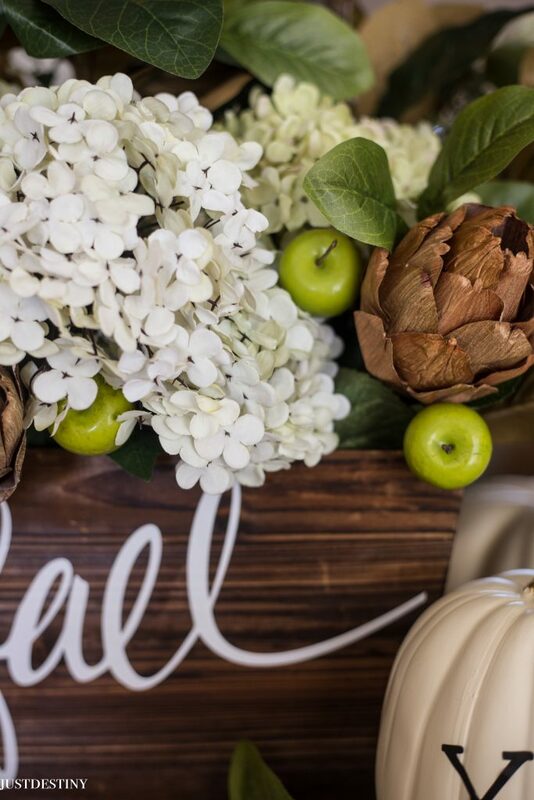 Check out some great pumpkin decorating ideas from Just Destiny Mag along with some other talented Michaels Makers this month. 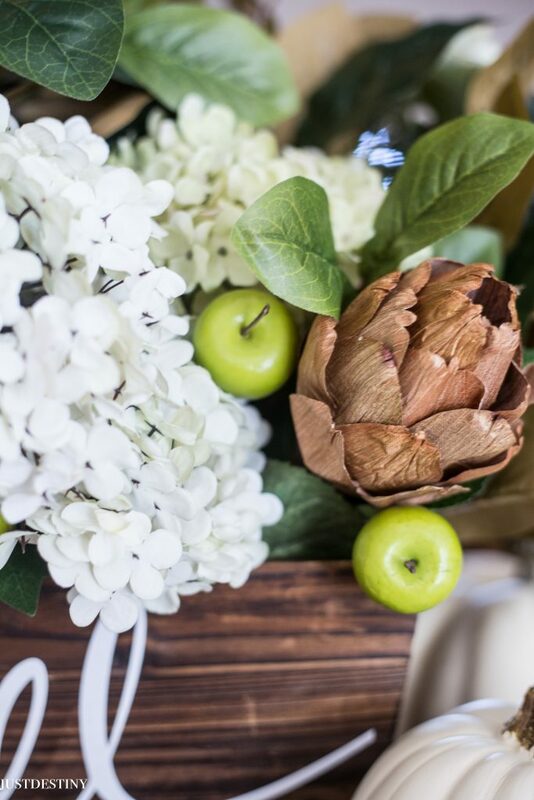 You will get ideas for wreaths, tabletop, doors and more! 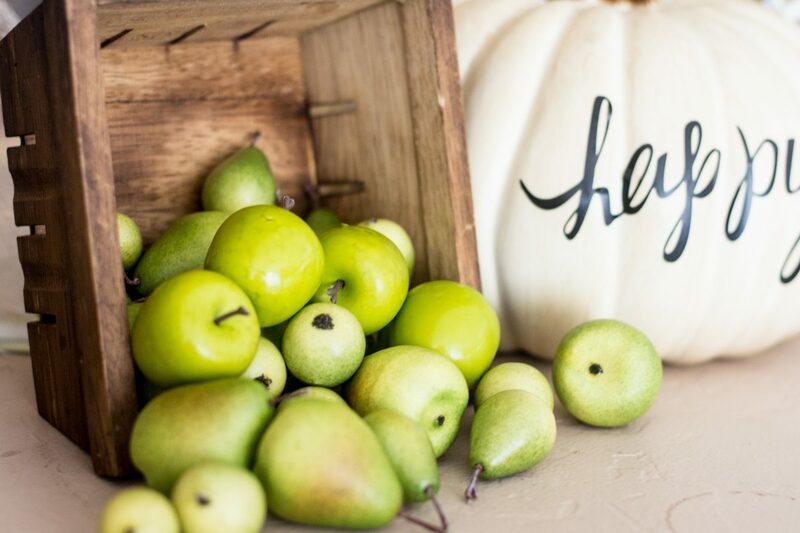 Check out our pumpkin ideas from last year here! I’m apart of the Michaels Makers blogger program. 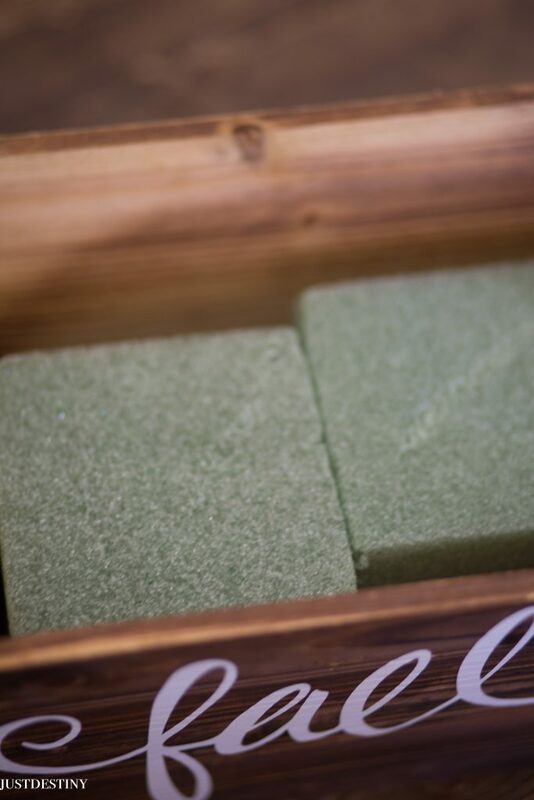 Every other month I get to bring you new projects and ideas using products from Michaels! 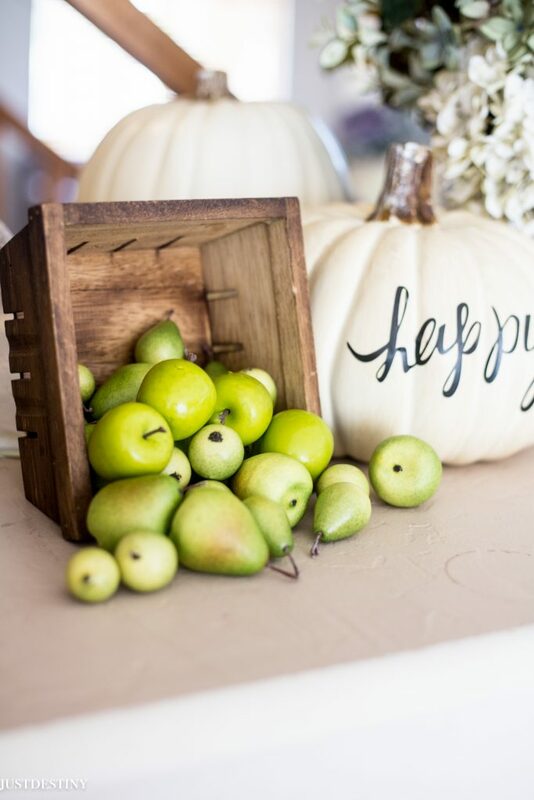 I loved the half pumpkins from last year that I used on my mantel and on my chalkboard. This year we are renting a house ( we are actually doing our final walk thru this week) so I don’t have a ton of space to really decorate this year. 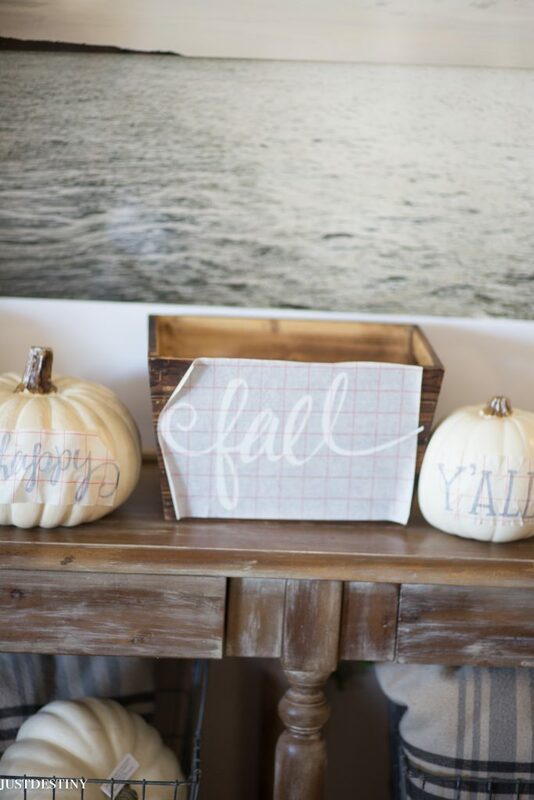 Hoping we will be in our home in the next few weeks so I can really start to deck the halls…for fall! 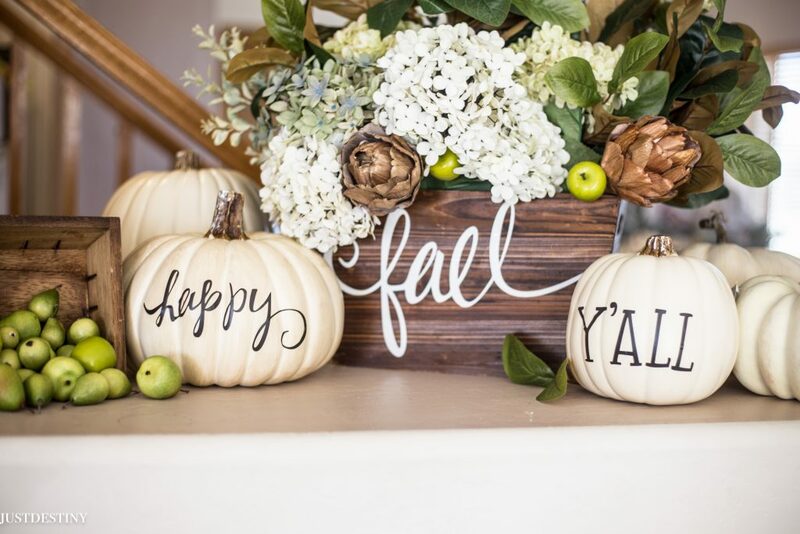 This year I decided to go with a group of pumpkins and dress them up with floral and vinyl lettering cut from my Cameo. I would have definitely set this up on my mantel, sideboard/buffet or even on our table! It’s actually a pretty simply idea to put together. All you need is a few items from Michaels and you can make the same thing! 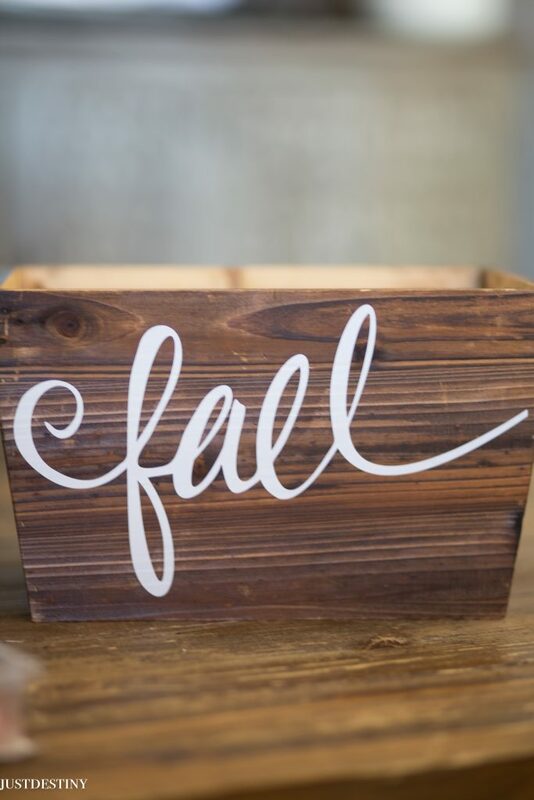 First cut out a cute little fall quote on your Cameo or other cutting machine. I used vinyl because I find it to be a pretty easy application when it comes to these pumpkins. Learn more here. 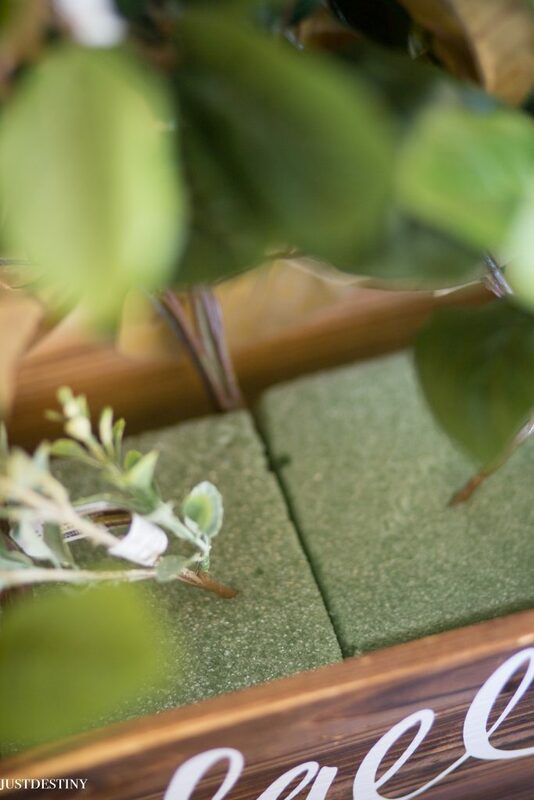 Next I dressed up this wooden box with some floral stems and just had fun. 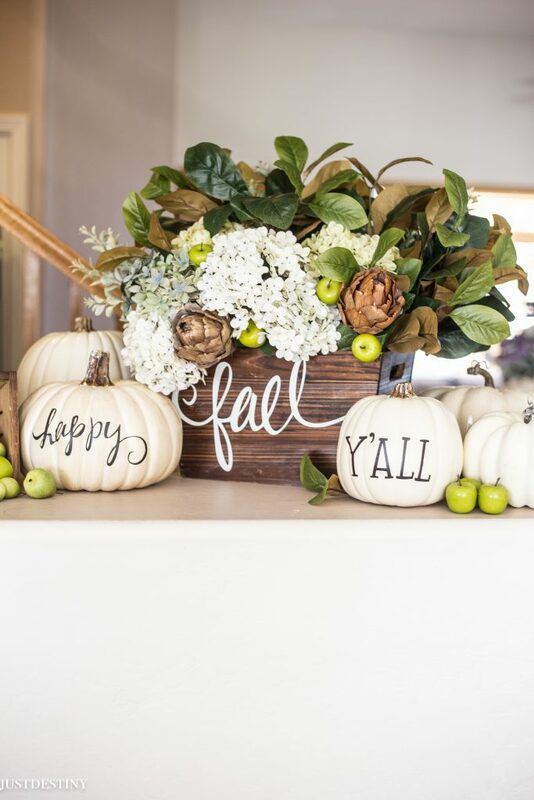 The final result was a pretty arrangement with a warm fall greeting..” happy fall ya’ll” across the craft pumpkins and wooden box. 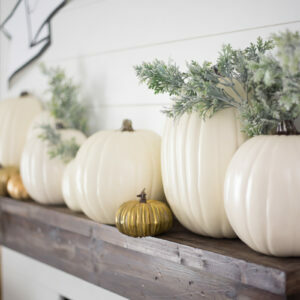 Learn how to use these half pumpkins to transform your fall mantel! 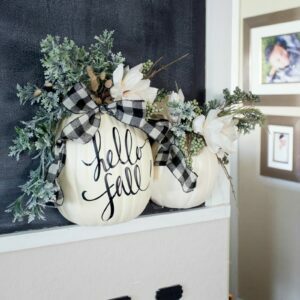 This half pumpkin idea is great for tight and narrow spaces! 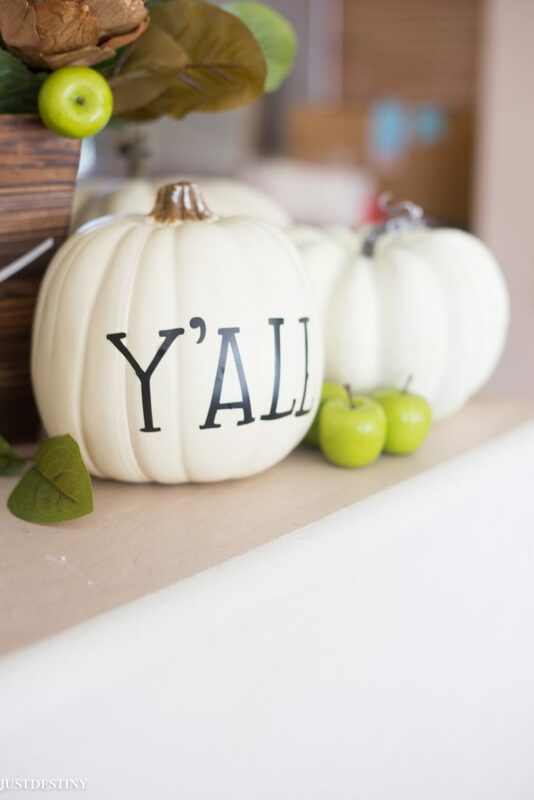 Be sure to check out all of the other Michaels Makers pumpkin decorating ideas on the Michaels blog. I LOVE this! 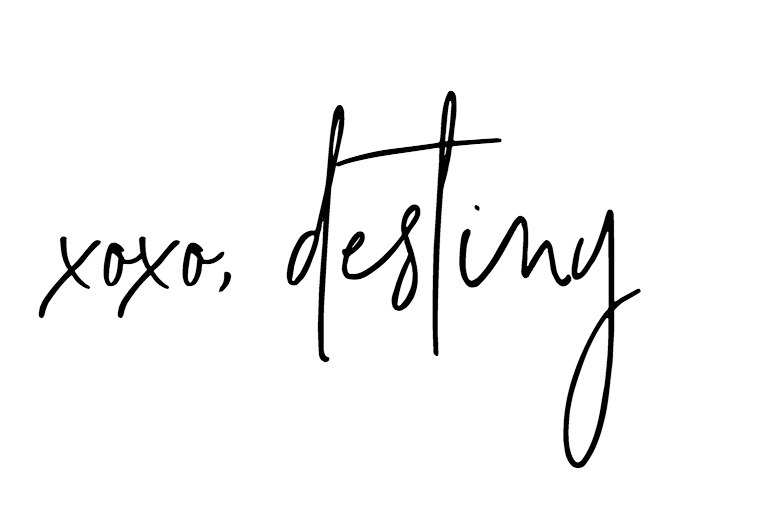 What fonts did you use for the Happy and the fall and the y’all? Hi! Thank you! Its from the Silhouette machine so I’m not sure!